I attended a conference at a church outside of Kansas City last week. I’m still working through my notes to figure out what “takeaways” I might try to apply to our ministries here at West End UMC. However, my experience with a rental car has already had an impact on me. I stayed at a hotel that was about 20 minutes from the conference site, and there were many other attendees staying there as well. 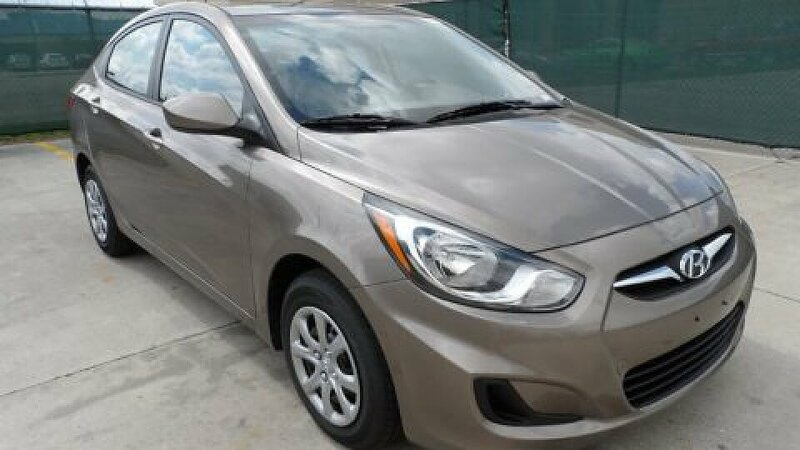 I decided to rent a car (because that’s how I roll, in a beige Hyundai Accent), but if you chose not to rent a car, you could use the hotel shuttle to get to & from the conference. The first morning I pulled up to the main lobby – all by myself in my 5 seat-er ride – and there were probably 20 people outside waiting for the shuttle. I ran inside, grab my continental breakfast, headed back to my car and drove to the conference. I had no idea how long that group waited for the shuttle, or what the bus ride was like for them, but I couldn’t stop thinking about those conference mates of mine. That first afternoon, I passively posted on social media that I was staying the specific hotel and that I had extra seats in my car if anyone needed a ride, anytime. I used the conference hashtag but got a whopping zero responses via Facebook and Twitter. All afternoon I felt a mix of guilt, determination and anxiety, thinking about the extra seats in my car and the people that might like or need me to chauffer them around. That night I decided I would offer the masses an alternative to the shuttle bus the next morning. That last morning, as I pulled up to the main lobby again, there was only one lady waiting outside and I was really disappointed. I had prepared a speech for the crowd, and didn’t really want to be the creepy dude that asked the lady all by herself if she wanted to get in my car and go for a ride. So I quickly went inside, looked at the people gathered, eating breakfast in the dining area, and just didn’t feel comfortable sharing my offer, so once again snagged a bagel and immediately exited the lobby. Feeling awful, I dropped my food in the car and headed back inside. I scanned the room and found one guy that I had met during a session the previous day; I walked up to him and his buddy, interrupted their breakfast and asked if they needed a ride, explaining that I had several extra seats in my rental. They said no, they were good, but thanks for offering. I drove to the conference feeling proud of my efforts. But it didn’t last long, and I’ve continued to wrestle with the larger correlation of this experience to my life in general. How often do I have something that someone else might need, but I’m too hesitant to offer whatever it is? Even if there isn’t an actual desire or the response is no, I won’t have the opportunity to discover this for myself if I’m not willing to share. I work really hard to help my kids learn how to, and the importance of, sharing but maybe it’s something I need to practice more too. And if I had shared a ride with some new friends in Kansas City, I probably would’ve spent less time alone listening to sports talk radio, and more time connecting with people – learning, laughing, listening, sharing. So actually, sharing is good not only for someone else, but me too, so I’m gonna work on being better about this. How about you? What do you have that you can share? What does someone else maybe need? What’s stopping you from offering? And what might you be missing out on because of this? Let’s encourage and challenge one another to share more, as we live out and experience our vision, to be the loving light of Christ, connecting and transforming. So, anyone need a ride? > 狂插以前個老細點衰點衰 當正CK係出氣袋咁there r a lot of candidates fond of that, ineedd. their wrong assumption is, there had to be something wrong with their previous job(s) and therefore they quit for other jobs. the focus, instead of their relationship with their previous employers, could have been, for exmaple, their own plans and considerations in terms of career development. in any case, they fail to present the changes positively. and attacking their previous bosses only shows that they see their work as simply a matter of human relations with employers rather than a matter of their career. log in $1 month web hosting for good website. This is my first time i visit here. I found so many entertaining stuff in your blog, especially its discussion. From the tons of comments on your articles, I guess I am not the only one having all the leisure here! Keep up the good work. I have been meaning to write something like this on my Godaddy Renewal Coupons website and you have given me an idea. Do you wish to get the best free hookup apps and free chat lines from free hookup sites around the globe? Visit our local hookup site to get connected for free.